Fortunately for you, those are all areas in which I shine. What are YOUR greatest needs when it comes to selling your homes? I’ll listen to each one and provide a plan to get the results you seek. 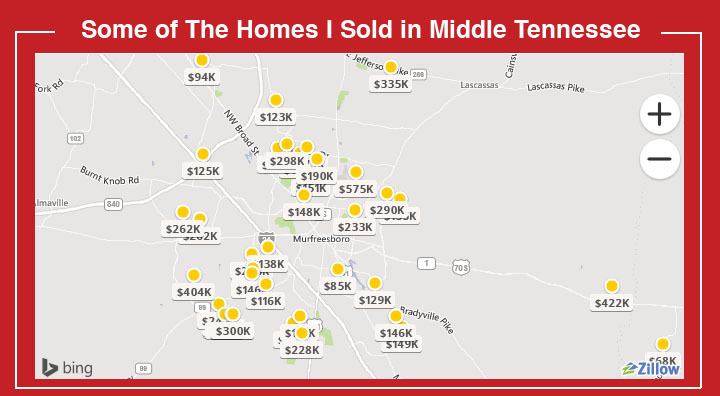 For the past 6 years, my aggressive marketing and Internet plan has helped me to sell DOZENS of homes in the Middle Tennessee Area. 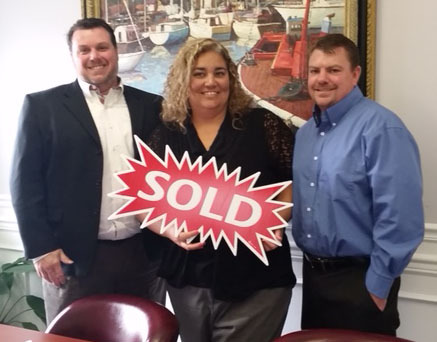 See for yourself why clients refer so many of their friends and family members to me. Check out my over-the-top Professional Services I offer. Get a peek at my aggressive 14-Step Marketing Plan. And even learn the 10 Interview Questions to ask your prospective Realtor. If you’re ready to list your home with me or if you want to connect with me one-on-one, simply contact me right now.